If you find the utilities on GPSVisualizer.com interesting, time-saving, or just plain fun, you can say "thanks" — and encourage further development — by clicking the button above and making a contribution via PayPal. Your GPS device does not log altitude, or you had poor satellite reception when you recorded the track. Your GPS device does log altitude, but it's not very accurate. You drew a track using the drawing tools in Google Earth or a similar application, like GPS Visualizer's Sandbox. 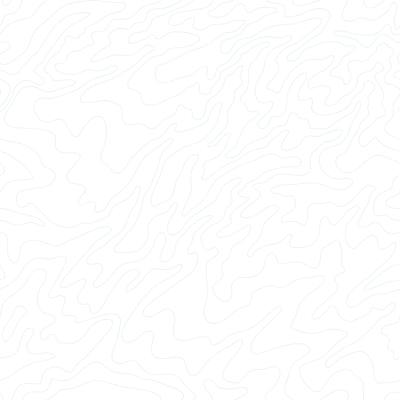 You have a KML file that came from Google Maps or Google Earth's "driving directions" feature. You created a route in Google Maps and have the URL of that route. You have an NMEA log file that contains only "GPRMC" sentences, not "GPGGA." Or, look in GPS Visualizer's various input forms for the menu called "Add DEM elevation data," and choose one of the elevation databases (described in the table below). Complete copies of the SRTM3 and USGS NED databases, as well as a large number of SRTM1 and ASTER tiles, are stored on GPS Visualizer's server — that's more than 250GB of raw data. USGS: NED The U.S. Geological Survey's excellent National Elevation Dataset covers the United States, Canada, and Mexico. 1 arc-second (~30-meter) horizontal resolution is available in most areas (NED1). For Alaska, 60-meter data is also available (NED2). 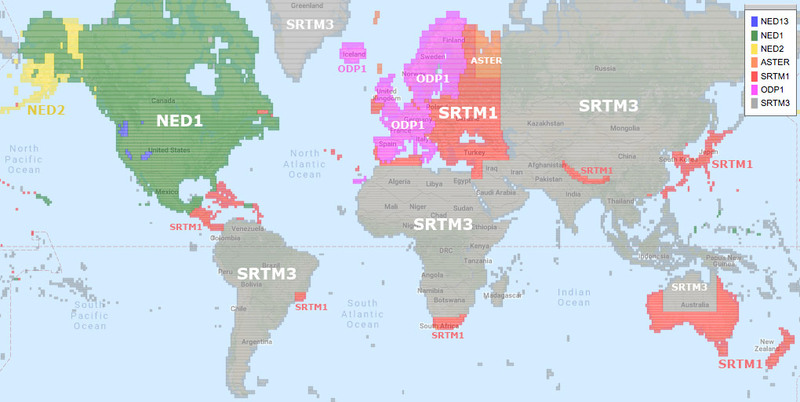 NASA: SRTM3 NASA's SRTM3 dataset includes 90-meter resolution for the entire world. SRTM3 data normally only goes up to about 60° latitude, but thanks to the efforts of the volunteers at Viewfinder Panoramas, GPS Visualizer has the polar regions covered as well. The Google Maps API is able to return elevations for points anywhere in the world; these are usually (but not always) the same elevations you'd see in Google Earth. Google's data comes from a variety of sources and is sometimes (but not always) more accurate than the SRTM databases.